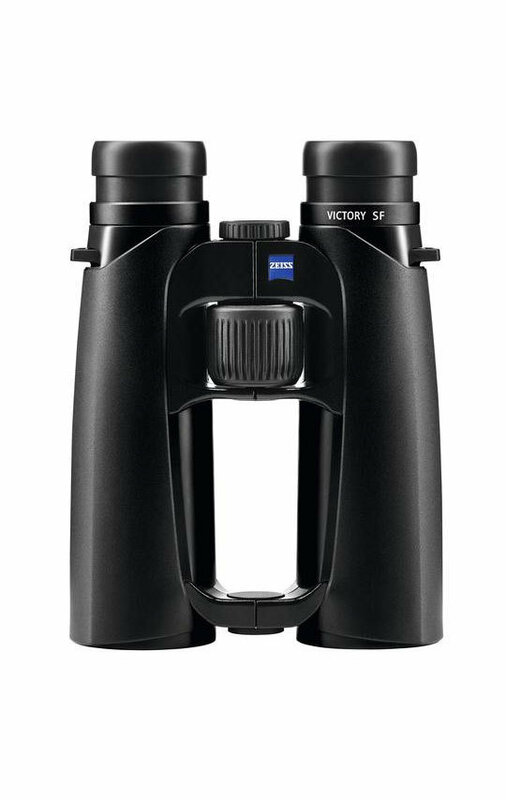 8x42 stands for a maximum overview and fascinating, highcontrast images. 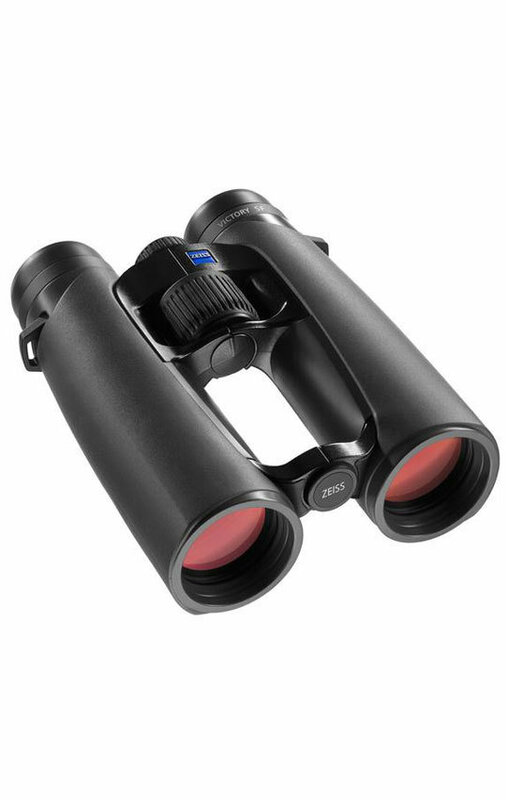 With a field of view of 148 m/1,000 m, the 8x42 delivers the largest possible overview and leaves nothing undiscovered. 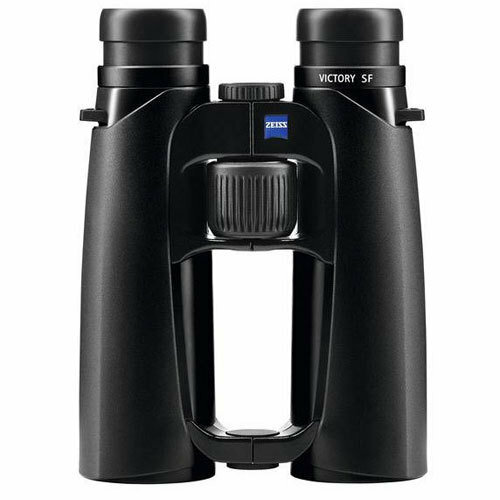 At moderate magnification, it enables long observations with unparalleled steady images. 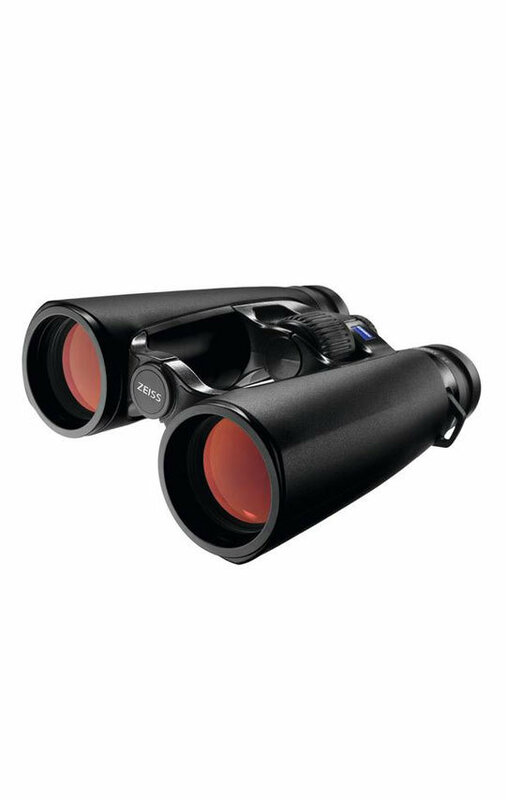 The uniquely large fields of view and the revolutionary handling make these binoculars a perfect companion when a fast overview is vital in uneven terrain.